On the other hand, if you are an Instagram freak and want to keep your last seen private you are free to turn the feature off. Facebook-owned photo-blogging site Instagram was earlier on headlines for launching a slew of features to woo its users. 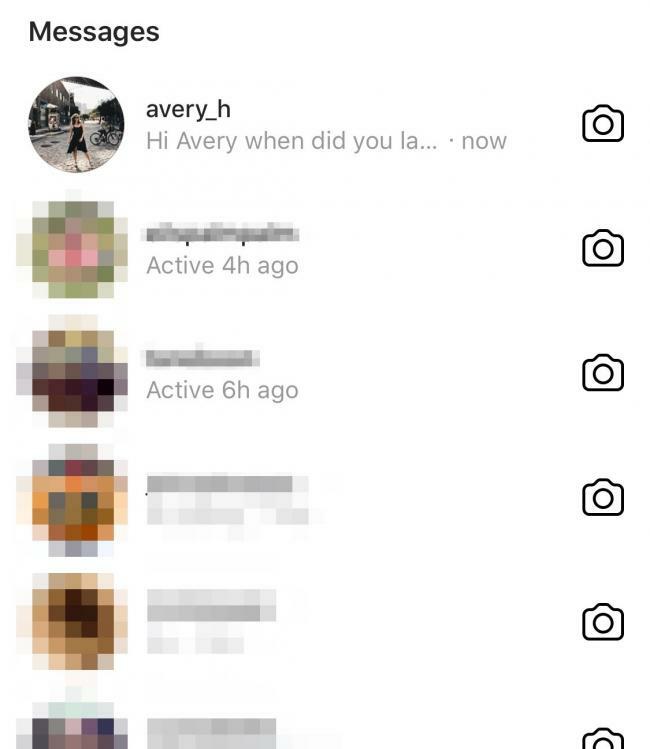 Meanwhile, the photo-sharing application has introduced yet another new feature that allows your friends to check the last time you opened the app or were on the Instagram messaging screen. The feature has been turned on in the Instagram apps for iOS and Android by default on Thursday. However, it allows checking your last seen only the people with whom you share private texts or those you tag in your stories. Interestingly, you too won't be able to check other's last seen, if you prefer to keep your information private. Moreover, in a global test, the photo-sharing application is also trying to bridge the gap between users' WhatsApp account and Instagram. 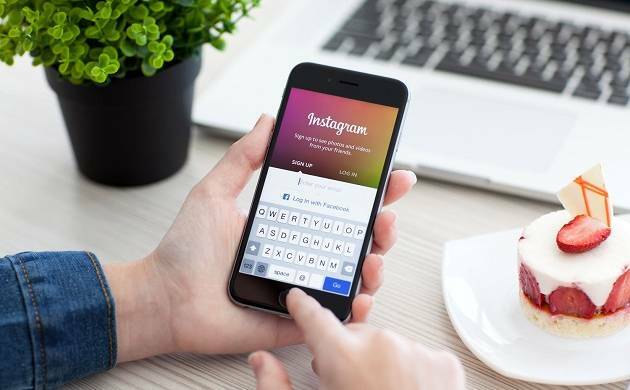 If the latest media reports turn out to be true, Instagram will allow a select group of users to post their stories directly on their WhatsApp account. "Facebook is currently running a test that allows select users to share their Instagram Stories directly on WhatsApp, as a WhatsApp Status," reported TechCrunch, a leading technology media property. If you are trying to turn the feature off you may go through the above mentioned steps. The newly introduced 'Last Active' feature looks like this.